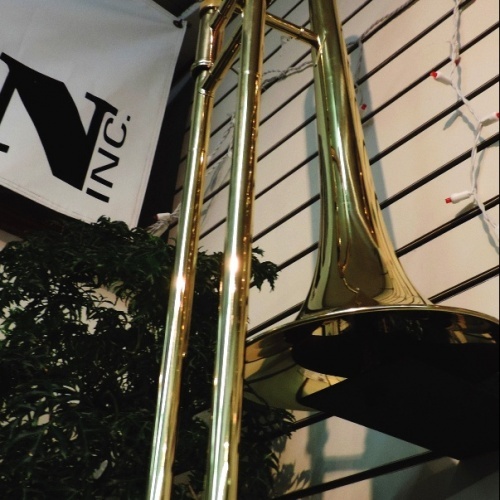 We stock educator-approved, quality brands, such as Selmer, Bach, Conn, Artley, Armstrong, Emerson, Castle, Gemeinhardt, Jupiter, Vito, Ludwig, Vic Firth, Beyer, Reiter, Lewis, Knilling, and many more! 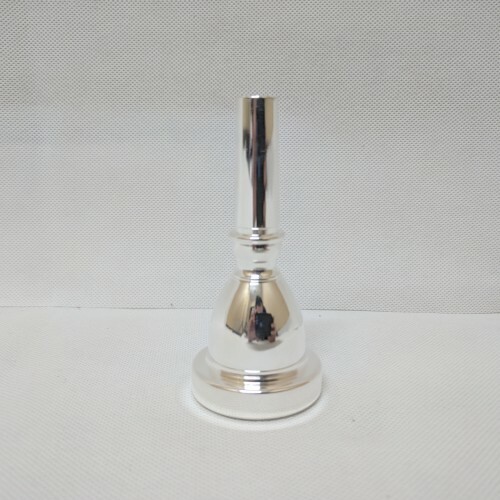 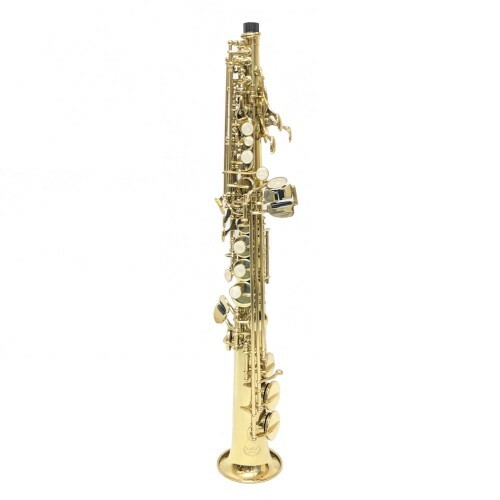 We are Connecticut’s exclusive dealer of Castle Band Instruments: This is our best selling brand of band instruments with educators throughout Connecticut. 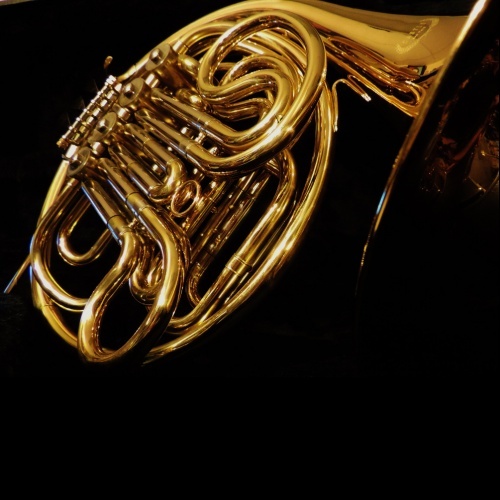 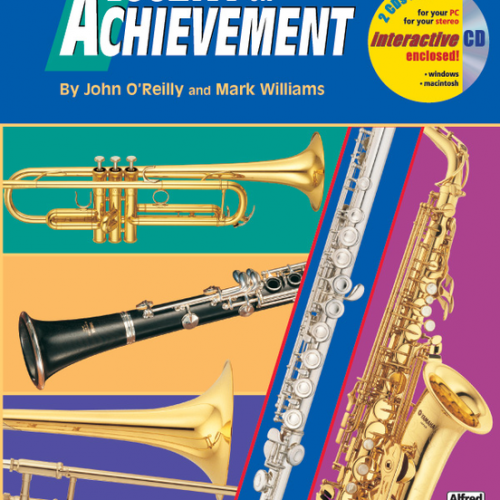 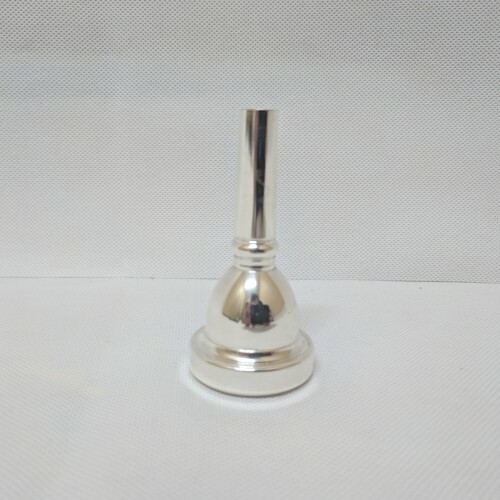 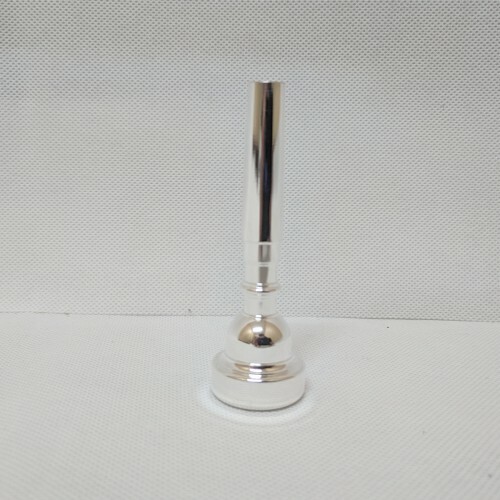 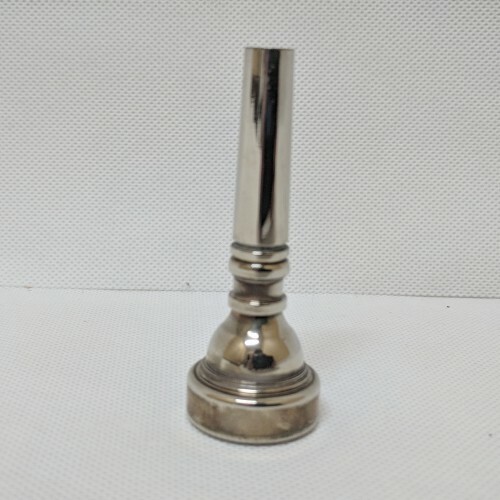 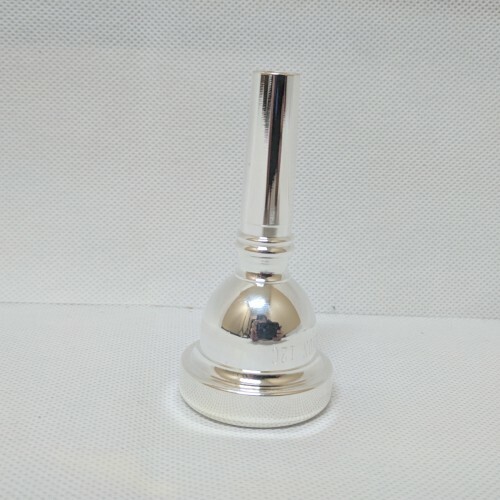 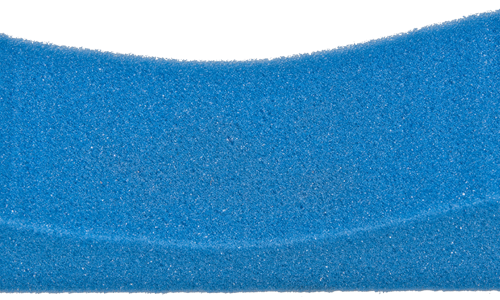 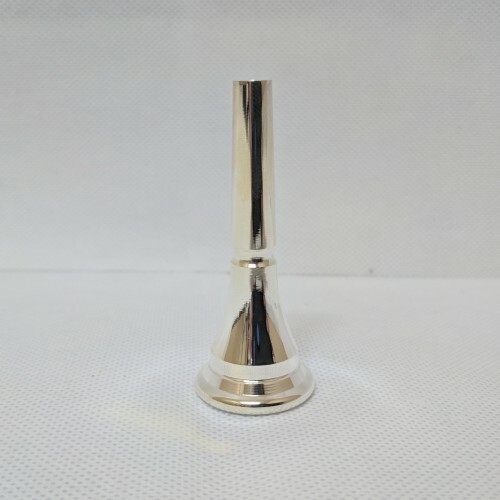 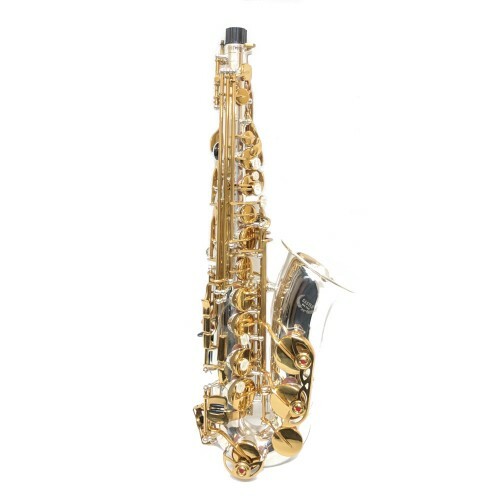 These high quality band instruments are at truly GREAT prices! 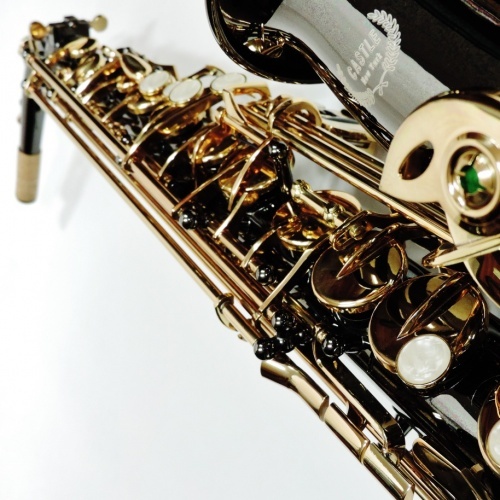 These beautifully crafted instruments are perfect for the musician who wants serious quality, but prefers not to pay for twice as much to get particular brand name. 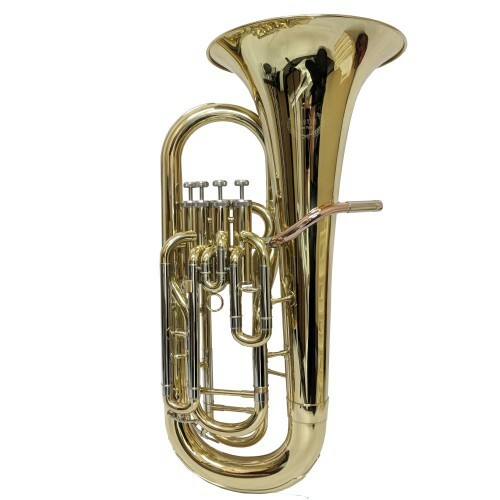 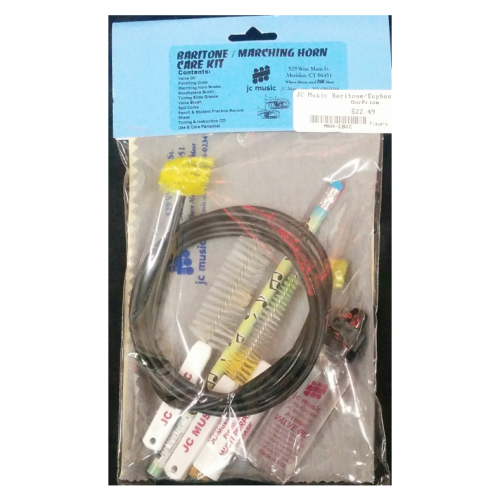 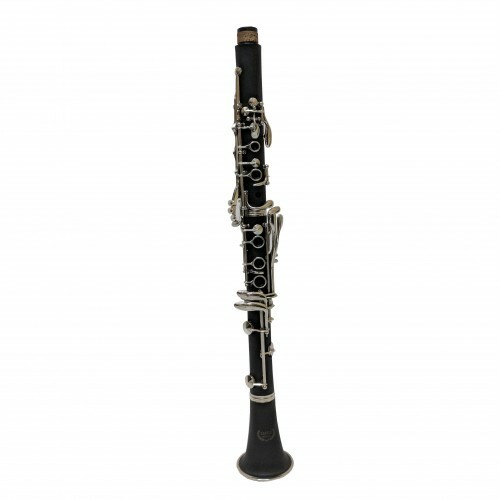 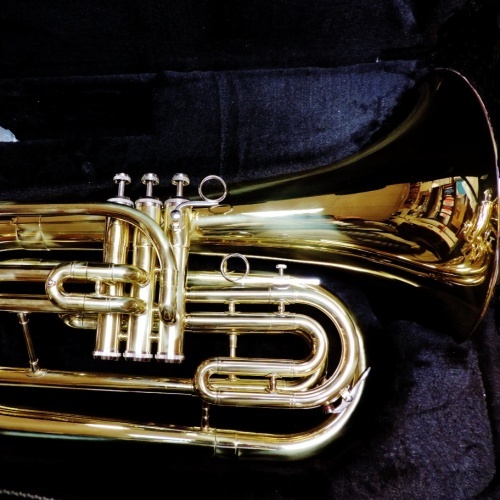 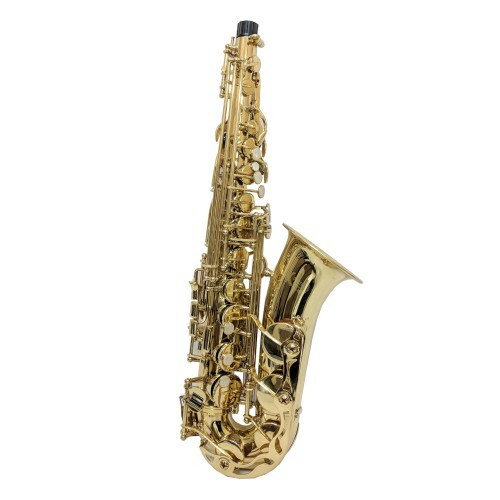 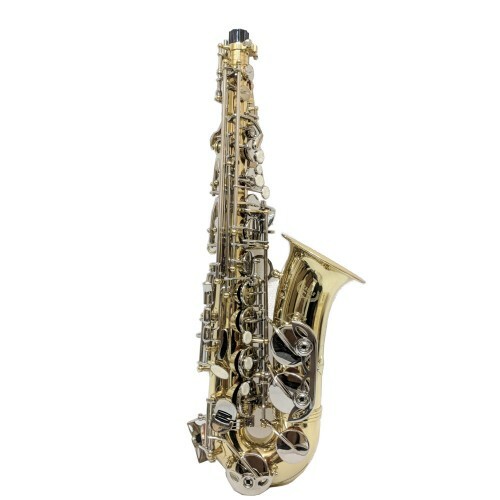 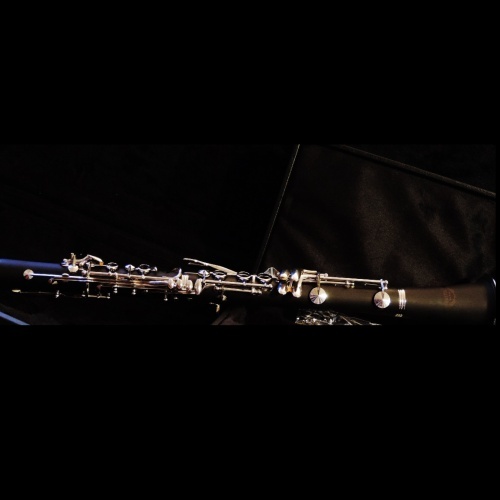 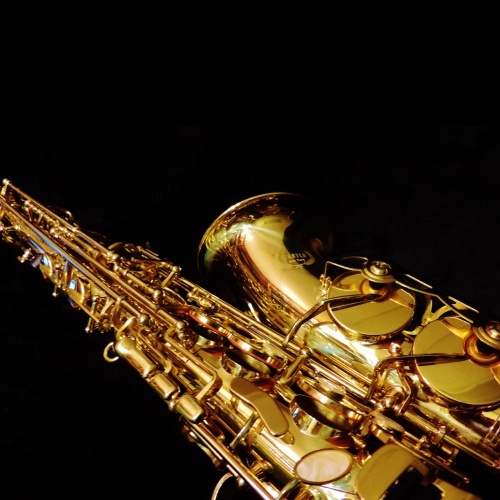 Each instrument comes with a one-year warranty and repairs are easy, as they use Selmer and Yamaha parts.